You have probably noticed a few little housekeeping changes around here lately. I've had a little bit of advertising and will hopefully be having a bit more. 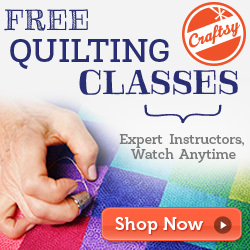 Most significantly though I joined the Simply Crochet affiliate program. What this means for you is you can subscribe to Simply Crochet or any of the other My Favourite Magazine titles (such as Mollie Makes) just by clicking on the link in the side bar here on the blog. They will also be sending me special offers and discount codes exclusively for my readers! And as a bonus for me I do receive a little payment each time one of you lovely readers subscribes to a magazine via my blog.